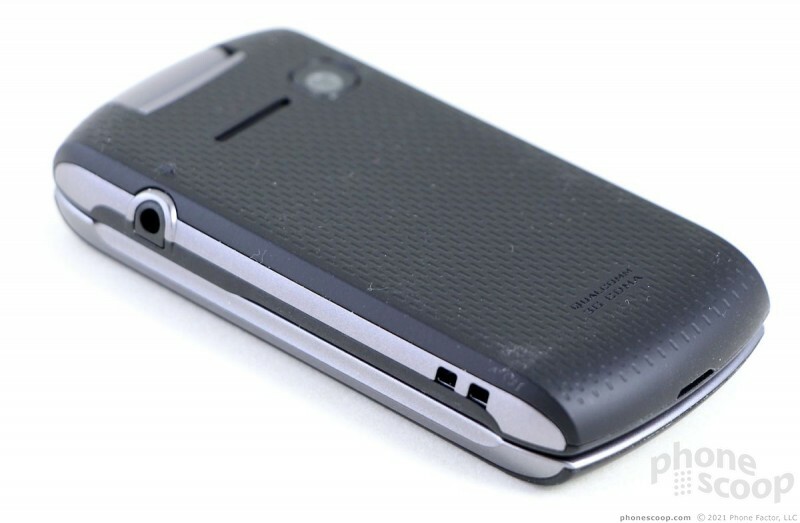 The Kyocera Kona is as basic as phones get these days. 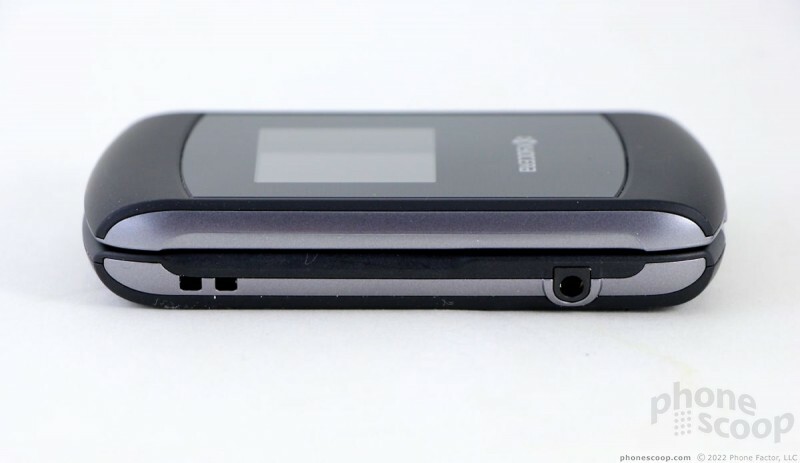 It is a simple flip phone that's fine for making calls and not much else. If you need a handset that's for emergencies only, the Kona is tempting at the low price of $0. 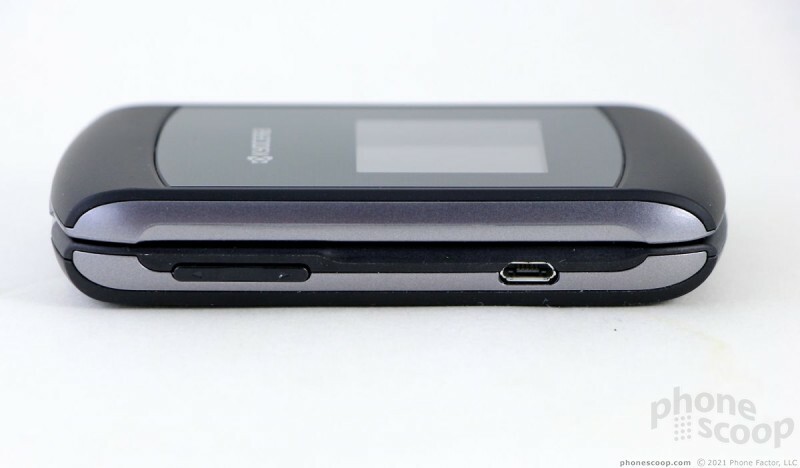 It's a compact flip phone that's conservative in appearance. The Kona is colored with several different shades of gray mixed with black elements thrown in for good measure. The front has a mix of matte and glossy materials, while the rest is matte. There are gray bands that run down the sides and a nice groove that makes it easier for your thumb to pop the device open. Kyocera has recently become known for making rugged and water-resistant phones, but the Kona is not one of them. Though it is not rugged, the Kona is made from decent materials and feels relatively solid. The seams are tight and it is well put-together. It is small enough that holding it firmly is no problem at all. It really fits well in your palm. The matte materials give it a bit of grip when you're holding it, but the same material makes it stick to the liner of your jeans pocket, too. I often turned my pocket inside out when retrieving the Kona. When closed, there's a small exterior display on the front. 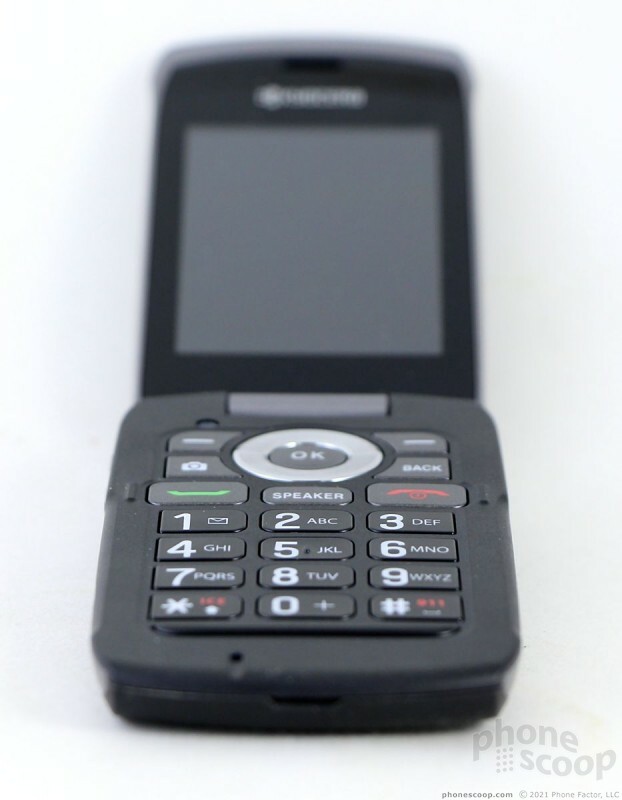 It offers details such as the clock, battery, and signal indicators, and will display alerts such as incoming calls and messages. 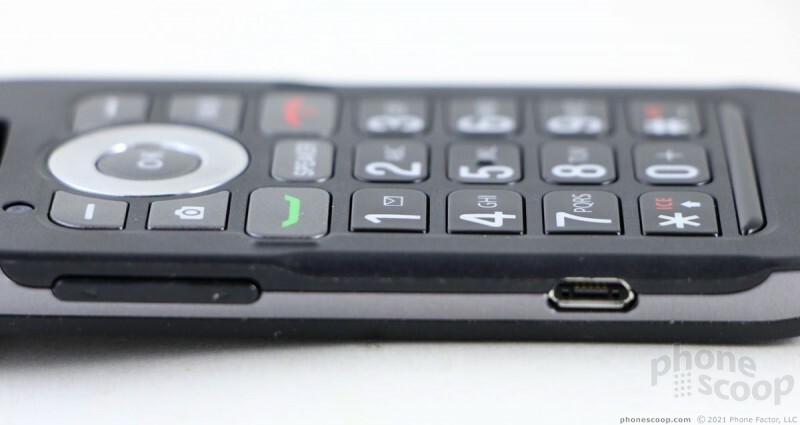 The volume toggle is on the left edge and (thankfully) on the bottom half of the clamshell. This makes it much easier to adjust the volume when the device is open. The volume toggle itself has a decent feel to it; it's certainly easy to find and offers good travel and feedback. 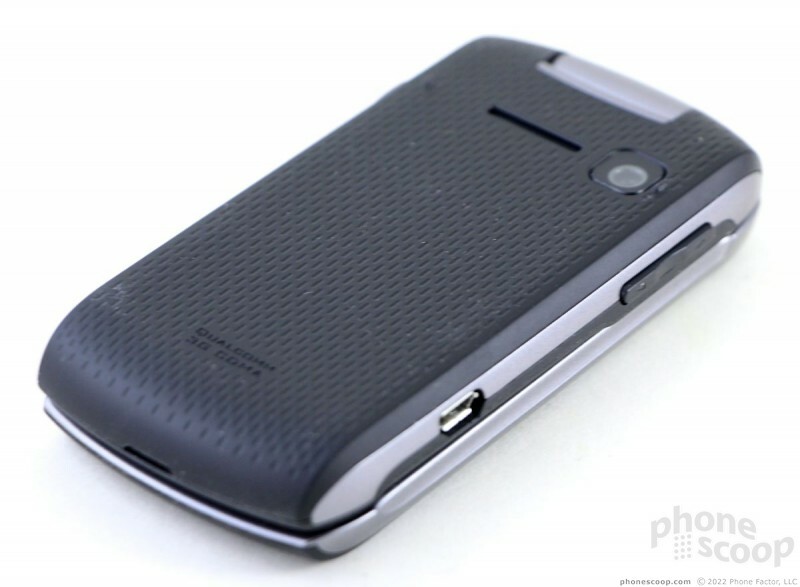 The microUSB port is also on the left side. The full-sized stereo headphone jack is on the right. The hinge is spring-loaded and feels strong. I didn't notice any weakness or side-to-side play in the hinge's mechanics. The spring helps the top half of the Kona pop up with authority. The top half is nothing but the screen, which has a thick bezel framing it. 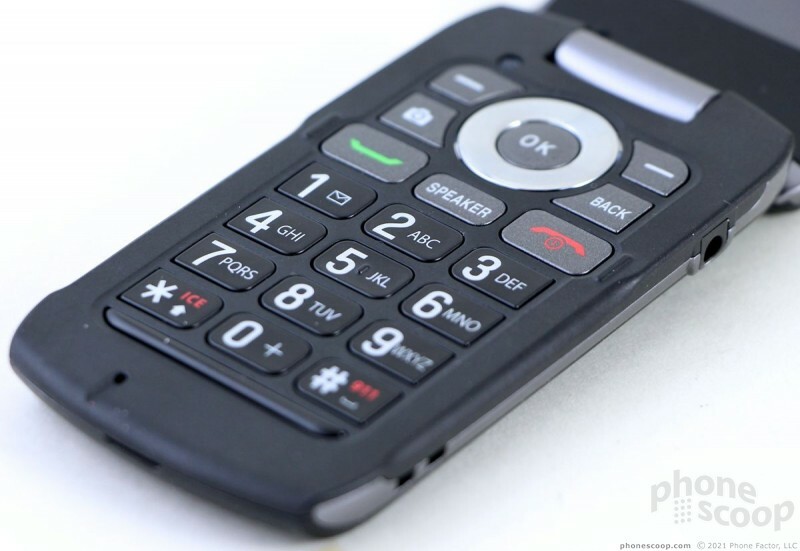 The bottom half offers the usual assortment of controls for a flip phone. Closer to the screen, you'll see a circular d-pad with soft keys, plus dedicated camera and back buttons. Below the d-pad is where you'll find the Send, Speakerphone, and End buttons. The d-pad itself is fairly flat, but there's just enough of a rim along the outer edge to make it stand out. All the directionals offer good travel and feedback, as does the nicely-shaped button in the center of the d-pad. The rest of the buttons are also flat, and offer little other than their position to separate them from one another. Travel and feedback is quite good. Each of the keys makes a slightly different sound, if you leave the sound on. The End key, for example, is low pitched, while the Send key has a higher pitch and the camera button has its own unique sound. 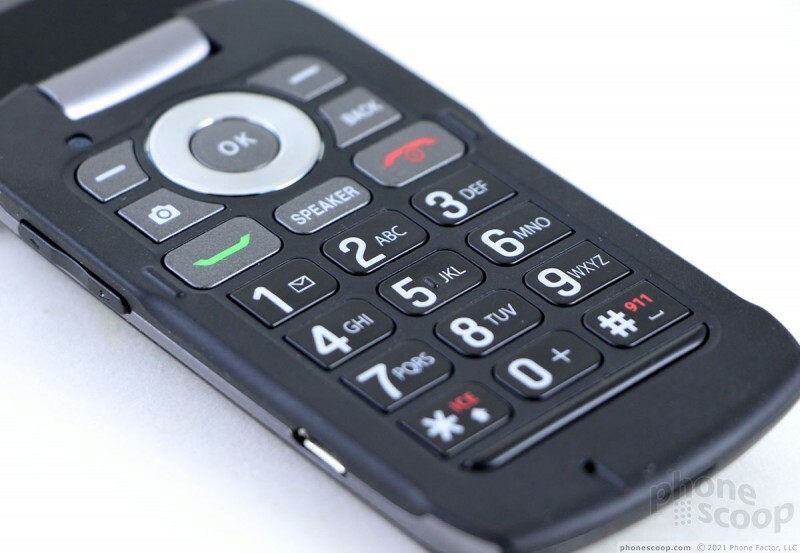 The numerical buttons that form the dialpad are flat as can be. There's just barely enough shape to them, and I found myself relying on the 5 key's nub to position my thumb on the dialpad. Travel and feedback of all these buttons is good, but I wish they were a bit easier to tell apart from one another. I found the spacing of the dialpad to be comfortable, and the keys have a gritty finish to them that prevents your thumb from slipping all over the place. The battery cover peels off easily enough. The battery is tucked in tightly, but it can be pulled if you need to swap it for a fresh one. There is no memory card slot. It may not offer much in the way of features, but the Kona's hardware gets the job done. 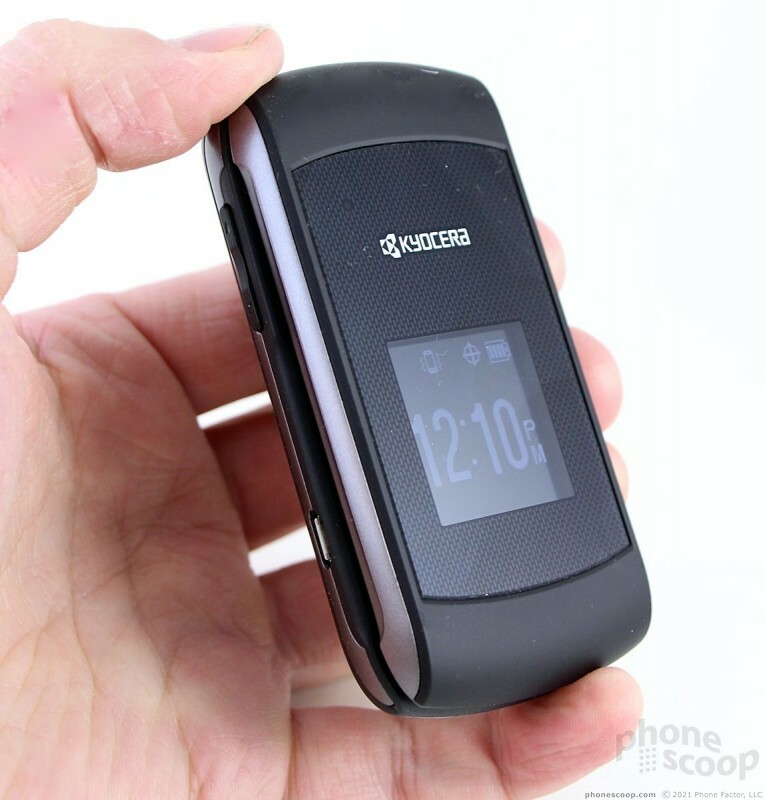 Boost Mobile today launched the Kyocera Coast, a basic clamshell-style phone with a 2-megapixel camera and external display. The phone sports Bluetooth and voice dialing, but without LTE, video capture, or even a memory card slot, "affordable" is its most important feature. 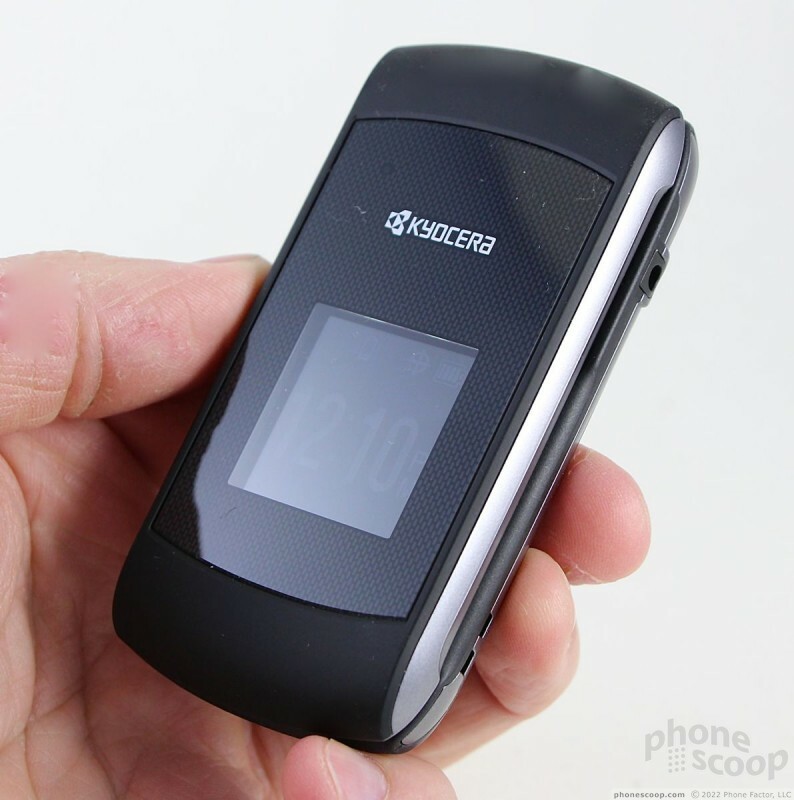 Cricket Wireless today announced the Kyocera Kona, a flip phone very similar to Kyocera's Coast for Boost. 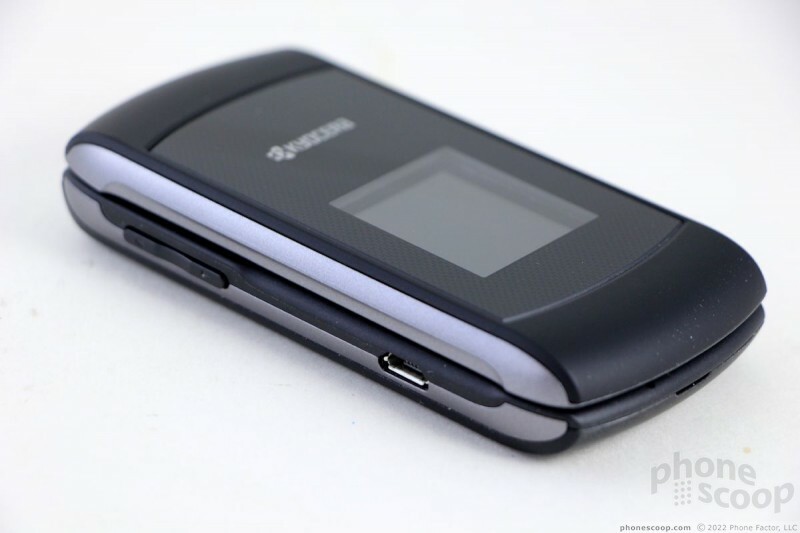 The Kona can be paired with any of Cricket's low-cost feature phone plans. 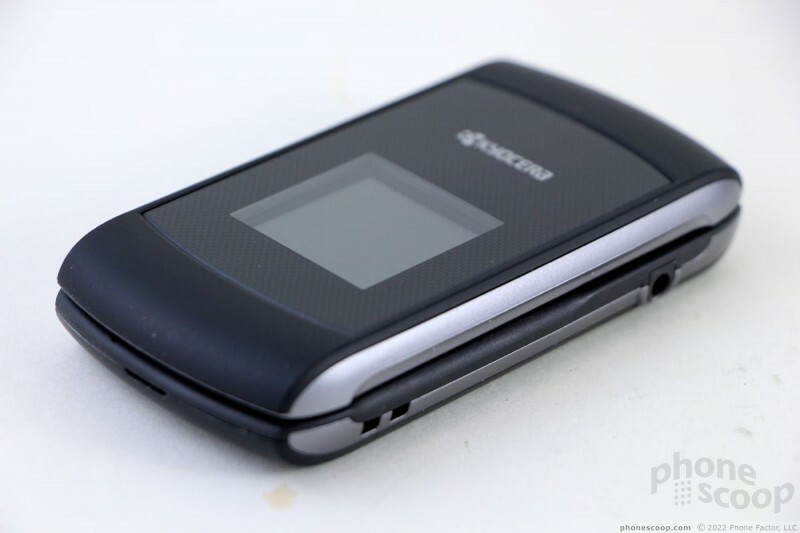 Sprint today announced the availability of the Kyocera Kona, an inexpensive flip phone. 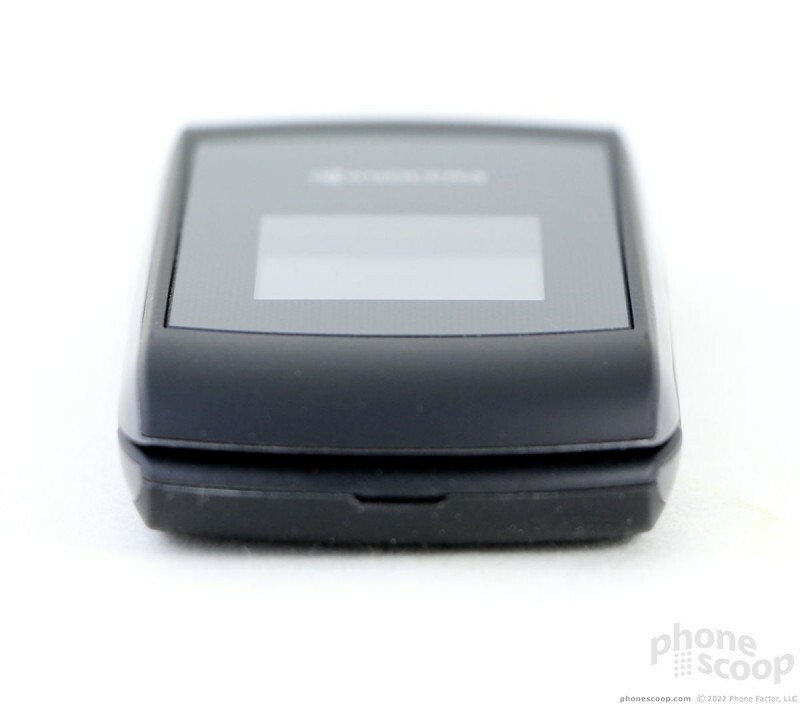 The Kona includes a 2.4-inch QVGA internal display, a 1.44-inch external display, a 2-megapixel camera, Bluetooth 2.1+EDR, and a standard stereo headphone jack. what does it mean the ICE botton? but the ICE Inmigration Custom Enforcement?